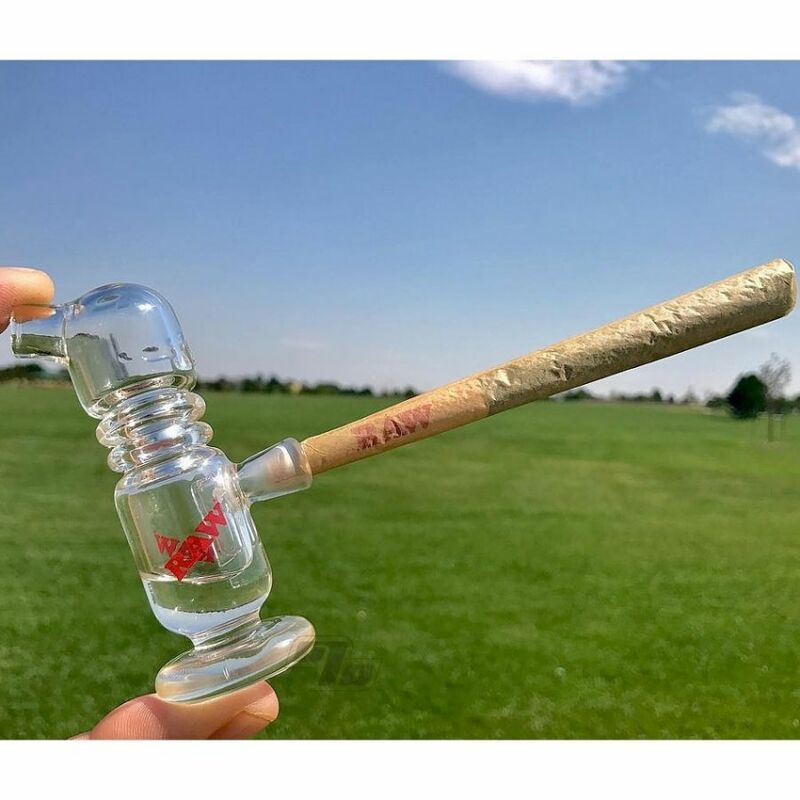 Limited Edition RAW Rolling Papers joint cone bubbler with RooR glass! RAW Rolling Papers joins forces once again with RooR Glass to bring you a glass water bubbler for your RAW cones! 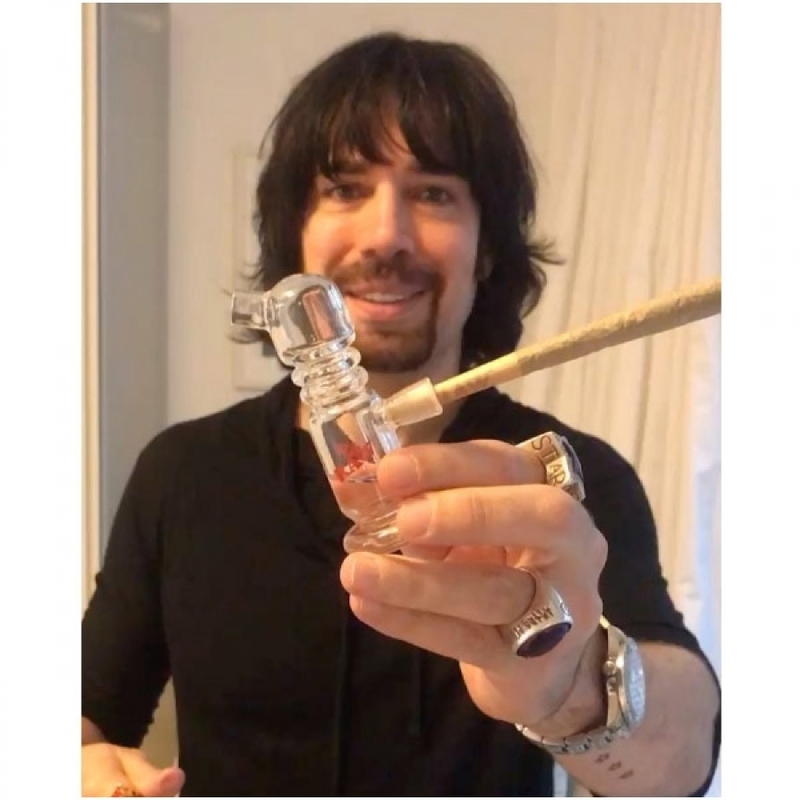 The New RAW Bubbler is hand blown by RooR in California (Not CHINA). - Extra thick borosilicate glass. - Sandblasted etched conical cone holder (so your cone doesn’t fall out). - Unique water-break ridges stop splashes from getting in your mouth.